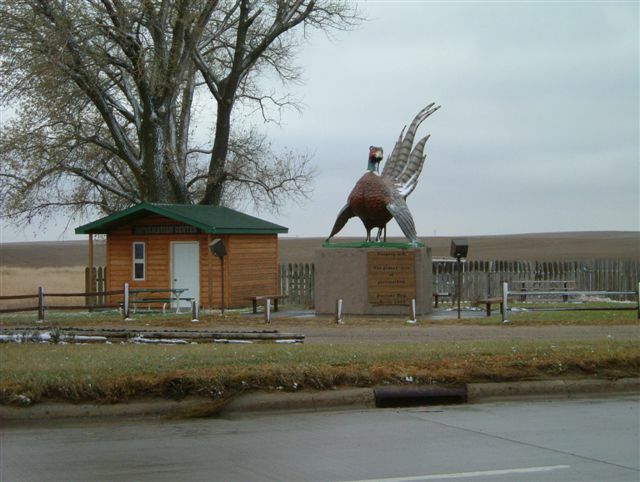 Pheasant View Lodge is located within the infamous "Golden Triangle" (aka Pheasant Capital) of South Dakota Pheasant Hunting in the triangle between the towns of Winner, Gregory, and Chamberlain. Located in South Central South Dakota, the warmer climate along with excelent land management has made Pheasant View Lodge a coveted hunting spot within the Golden Triangle. 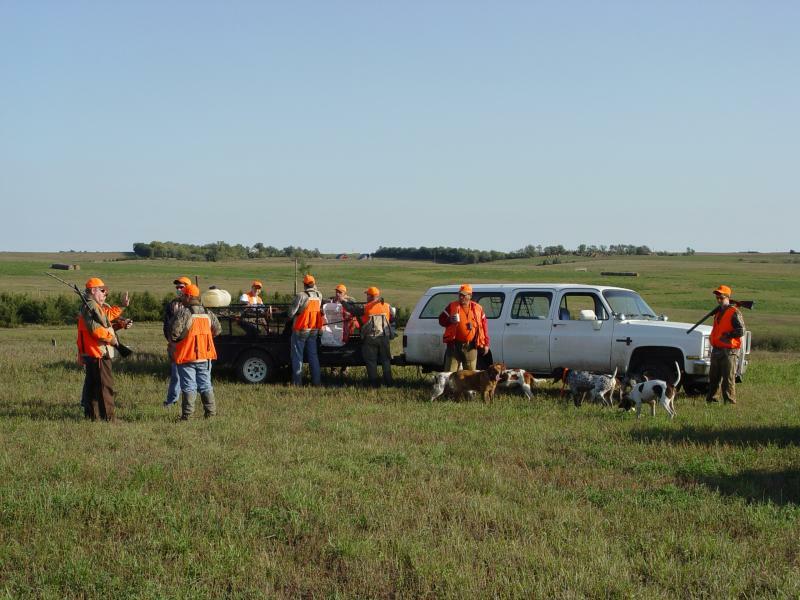 We take pride in the hunting products offered at G & J Travnicek Hunting service and in making your stay at Pheasant View Lodge a pleasant and memorable experience. Pheasant Hunt using our Dogs! 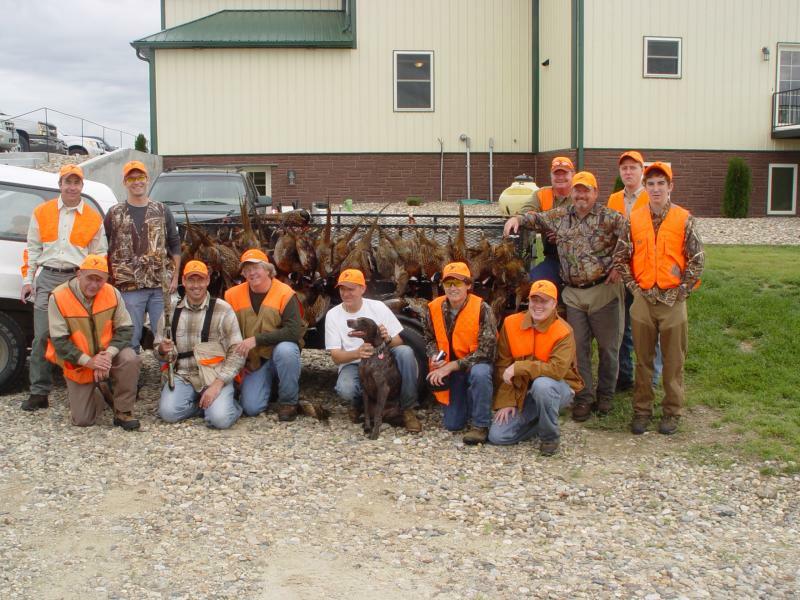 G&J Pheasant Service has 12 well trained dogs. A balanced mix of labs, german short hairs, english pointers, and britney spaniels.